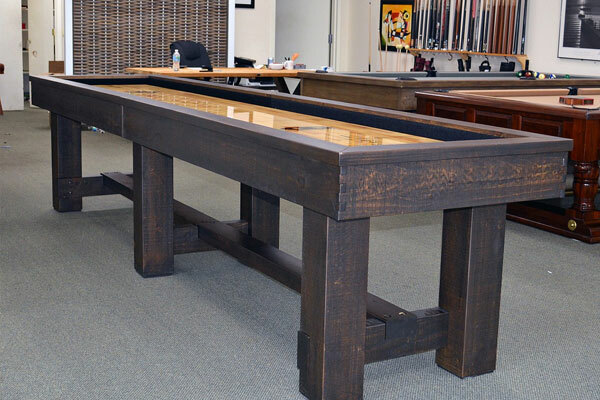 Whether your looking for a pool table for your game room or a table to build your game room around, Islander Pools has what you need. 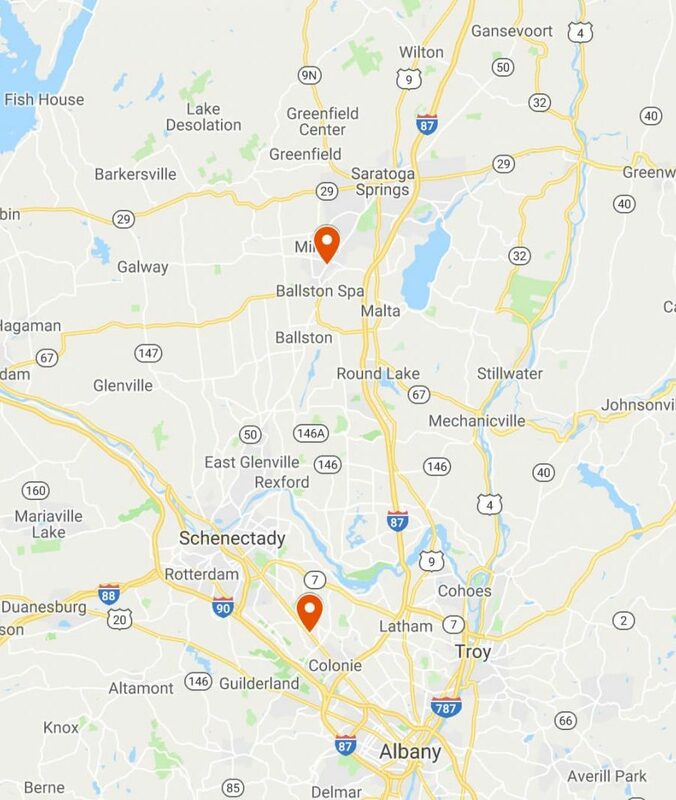 We carry top quality pool tables and accessories from the best manufacturers in the industry featuring Olhausen Billiards. 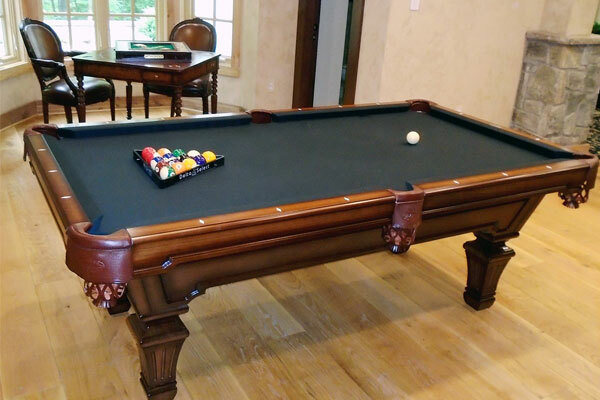 Please browse through our wonderful selection of quality pool tables. We strive to provide the highest quality products at the lowest possible prices. We will not be undersold! You may also want to use our Sizing Chart, or view our Felt Color list. This will help you decide which table is right for your room. We also carry a wide selection of accessories including billiard lights, spectator chairs, cue racks, and pool cues.